Music from the sumptuous court of Margaret of York and Charles the Rash, celebrating their marriage 550 years ago. As featured on Sirinu’s CD Bold, Fearless and Rash. 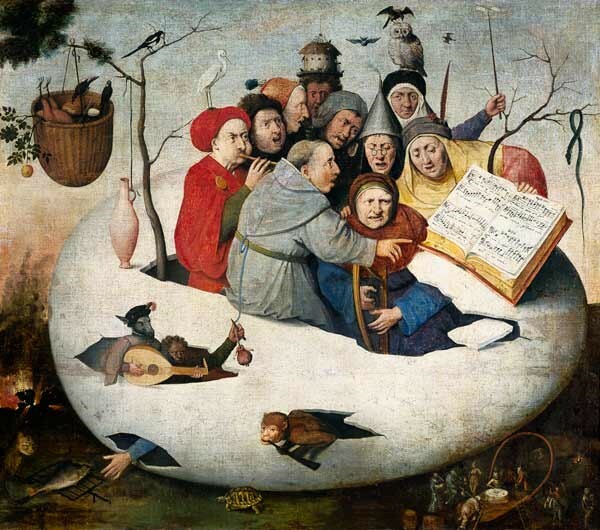 Christmas music from the Tudor period performed on harp, lute, gittern, portative organ, flute, and voices. 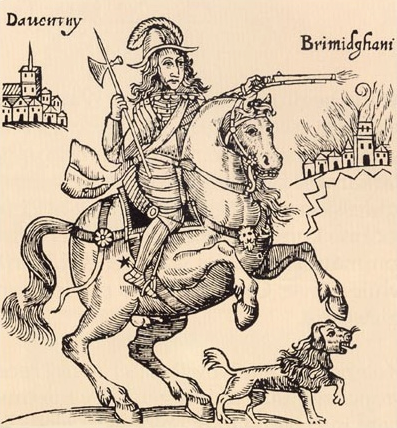 Sirinu present a variety of music from both sides of the English Civil War. Sirinu’s concert includes songs by court composer William Lawes, who died at the Siege of Chester in 1643, and by Nicolas Lanier ‘Master of the King’s Musick’ to King Charles lst. 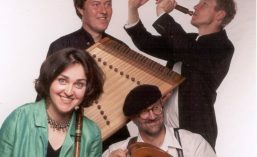 Sirinu represent the ‘Roundhead’ side of the war with domestic music from Anne Cromwell’s Virginal book, masque songs set to Milton’s Comus and well-known instrumental tunes in John Playford’s book The Dancing Master. Sirinu include and introduce topical ballads to represent music of the people and pieces that look forward to the Restoration of Charles II. On the 6th November 2017, Sirinu will present Sounding Space, a promenade concert inspired by space and the planets from the Middle Ages to the present, with projections in Oxford’s Museum of the History of Science, and including a new music-theatre commission by Martyn Harry.